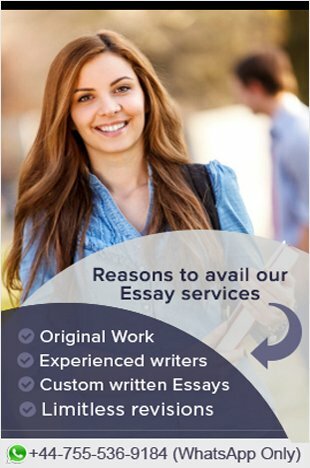 If you are all set to pen down your college essay, you need to know a few things before you start. 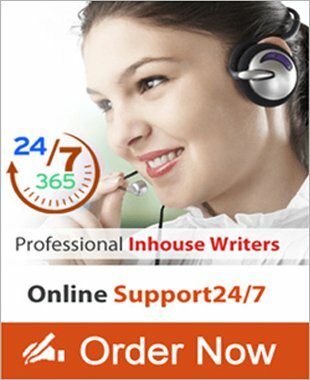 The essay that you present goes on to reveal something important about you that even your grades and scores cannot tell and i.e., your personality. 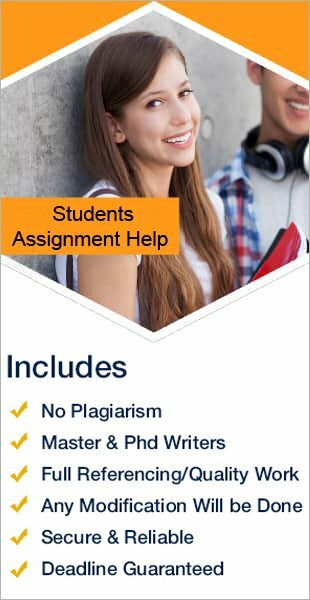 Assignment is not a new term for any of the students in Singapore in fact, everyone is well aware of the assignment part allotted to students in Singapore school, colleges and universities.